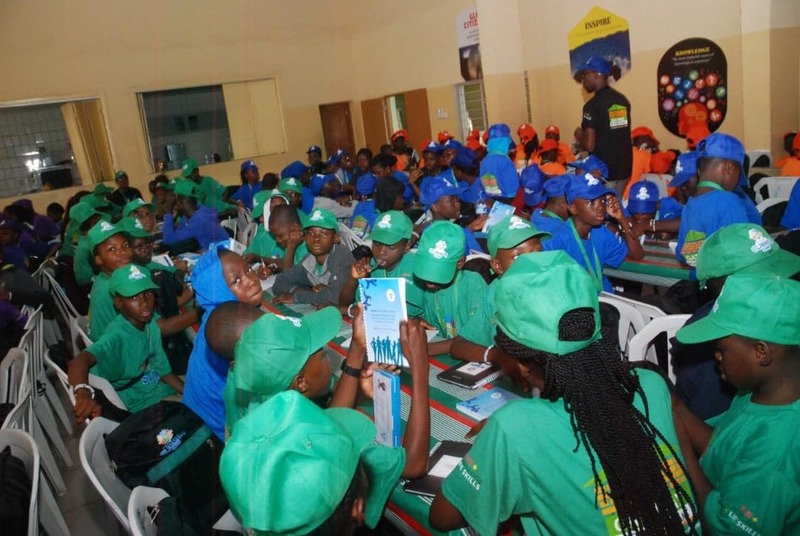 This week as the United Nations marked International Youth Day, the Wellbeing Foundation Africa (WBFA) took its pioneering PSHE and water, sanitation and hygiene (WASH) education programme to schoolchildren in Ogun State. 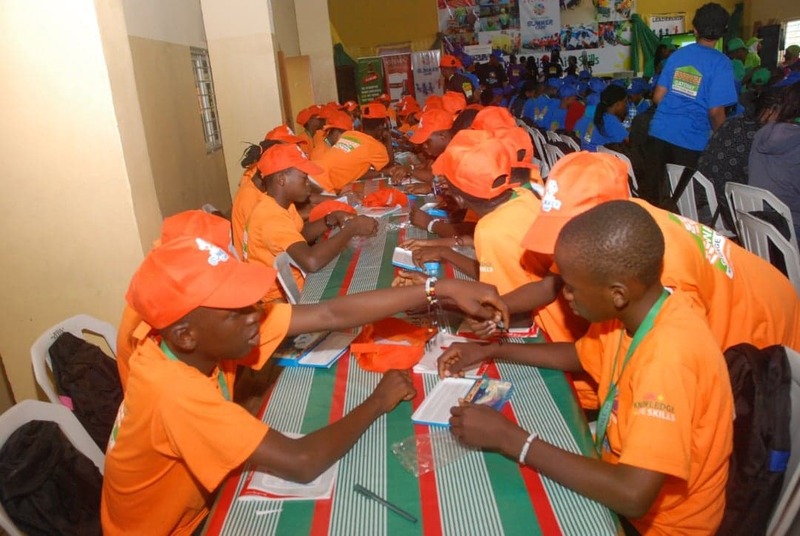 The pilot, which took place over two days, educated 237 children at the Ogun State Summer Camp, before an anticipated roll-out across the state and throughout Nigeria. The WBFA’s programme is based on its Adolescent Skills and Drills, Personal Social and Health Education Curriculum, the first locally-developed PSHE curriculum, which is formed of three core pillars – Your Rights and Your Body, Health Relationships, and Planning Your Future. Within those main areas an extensive range of topics pertinent to the health and wellbeing of young people are covered, with a focus on hygiene and sanitation as part of the global WASH campaign initiated by Her Excellency Toyin Ojora Saraki, Founder-President of the WBFA, earlier this year, alongside global partners. 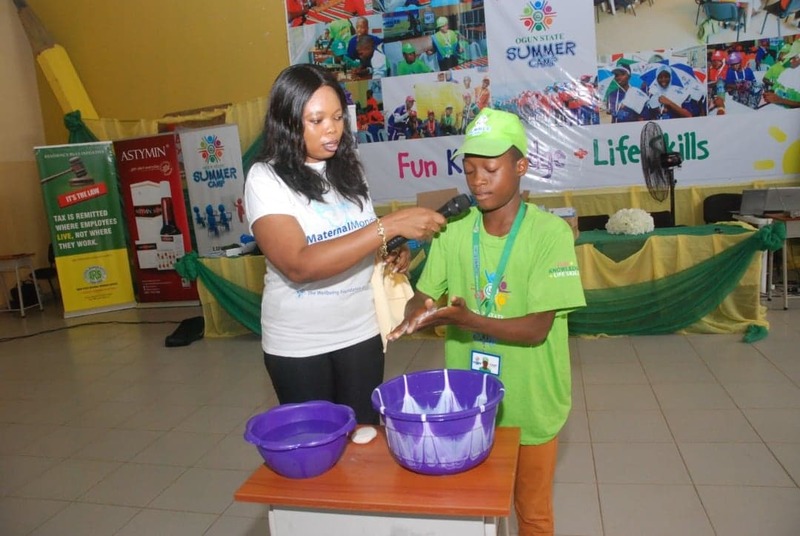 The cohort of children, aged between 8 and 17 years old, were also taught the WHO standard of hand washing techniques in addition to further break-out sessions, in line with the commitment of the WBFA to support the attainment of UN Sustainable Development Goal 6: Ensure availability and sustainable management of water and sanitation for all. The programme was received by the Ogun State Commissioner for Education, Science and Technology, Mrs. Modupe Mujota who described the campaign as a timely action that needs to be embraced by all, whilst Mr Aikulola, Director of Primary and Higher Education, Ogun State and Guests Manager, Ogun Summer Camp, expressed his gratitude to the Wellbeing Foundation for bringing the WASH campaign to save the lives of children in the state. "While the Wellbeing Foundation is committed to the WHO's sepsis resolution and improving hygiene in health facilities, our Wellbeing Youth curriculum and youth teams are leading on demonstrating the importance of PSHE- WASH in schools as a priority for increasing youth wellbeing and autonomy in beating both communicable and non-communicable diseases. This pilot in Ogun State has been a great success and I look forward to the curriculum being rolled out further and having ever greater impact."